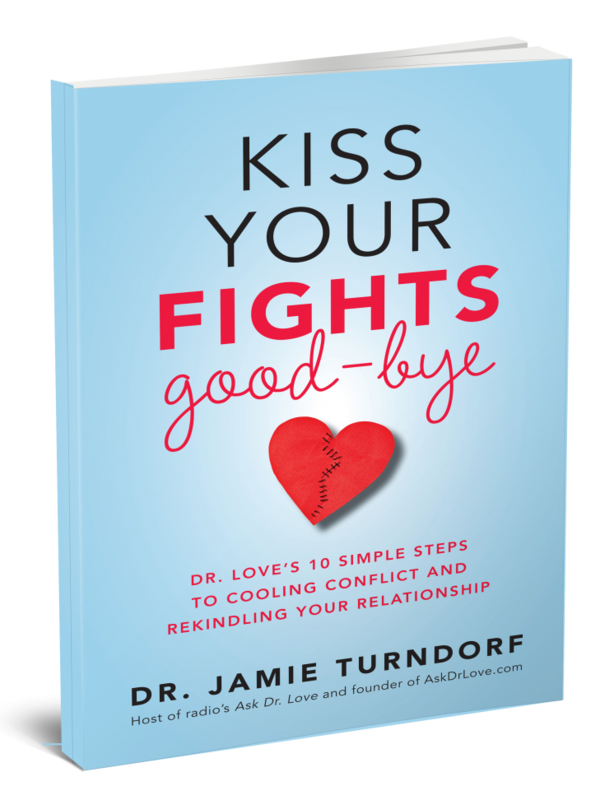 If you're experiencing conflict, disagreements, or other communication issues in your relationship, you might take a look at the new book Kiss Your Fights Good-Bye: Dr. Love’s 10 Simple Steps to Cooling Conflict and Rekindling Your Relationship. 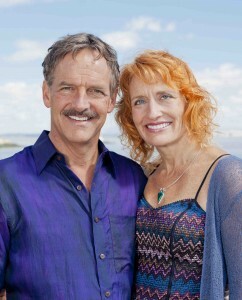 Dr. Jamie Turndorf, aka Dr. Love, shares in clear, understandable language her truly powerful method for healing destructive patterns of relating and transforming conflict into connection. What we think makes this book so special is that she’s willing to go deep into the trenches with you, help you assess exactly what’s been keeping you there, and then, step by step, help you free yourself again. The next time you and your mate have a conflict discussion, turn on a voice recorder. Try to forget that it’s running and speak naturally. Then listen to yourselves afterward. Honestly examine how you both sound. I bet you’ll be surprised. Even if you don’t often fight, we think this book is insightful for anyone who wants to understand more about how to make a good relationship great or turn conflict with anyone—like family, friends, and co-workers—into deeper connection.